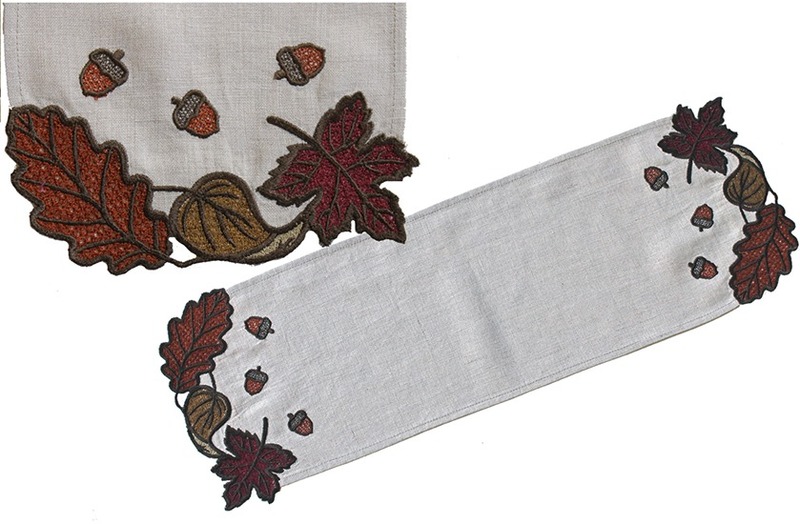 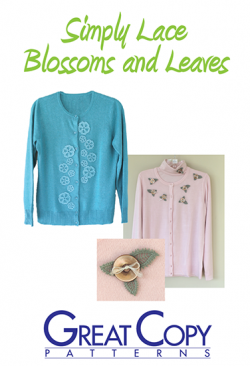 Capture all of autumn’s beauty with these classic leaf designs that can embellish both your wardrobe and your home. 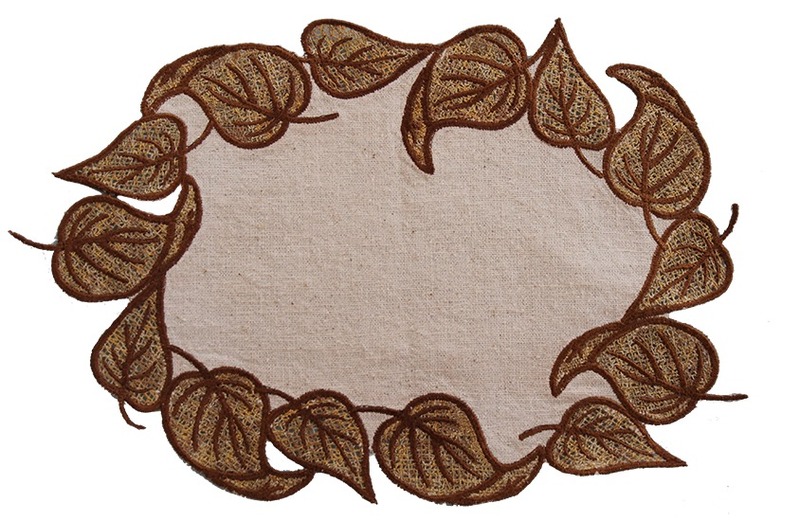 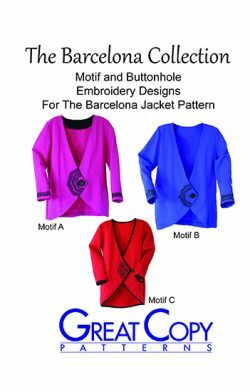 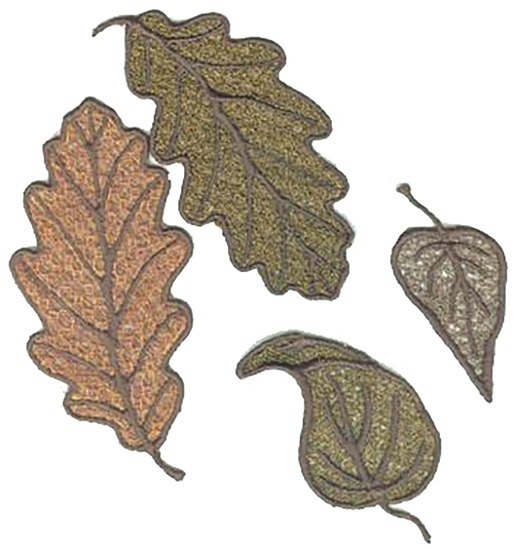 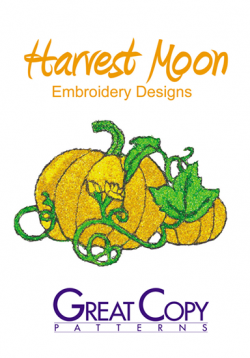 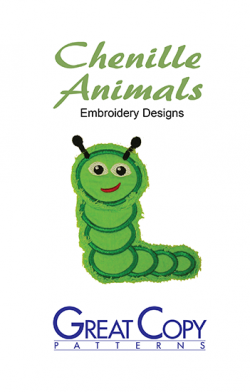 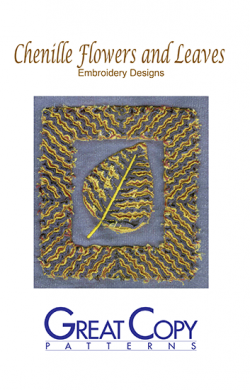 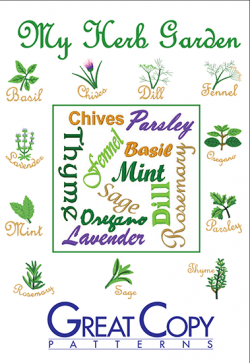 The embroidery designs include four free standing leaves which can be used as sun catchers or as cutwork on garments. 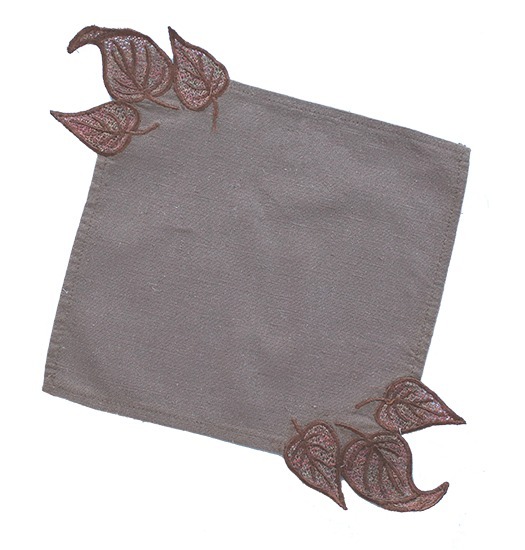 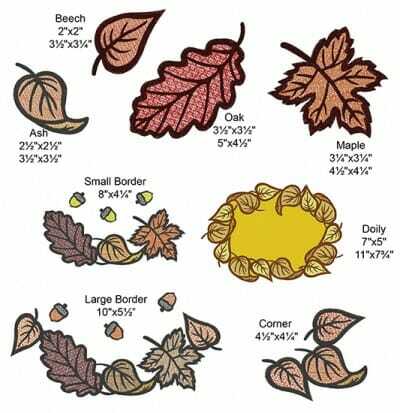 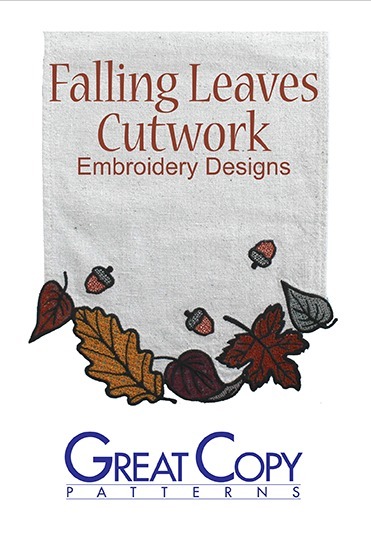 Home dec ideas include corner designs for napkins, leaf edged doilies and table runners edged with falling leaves.